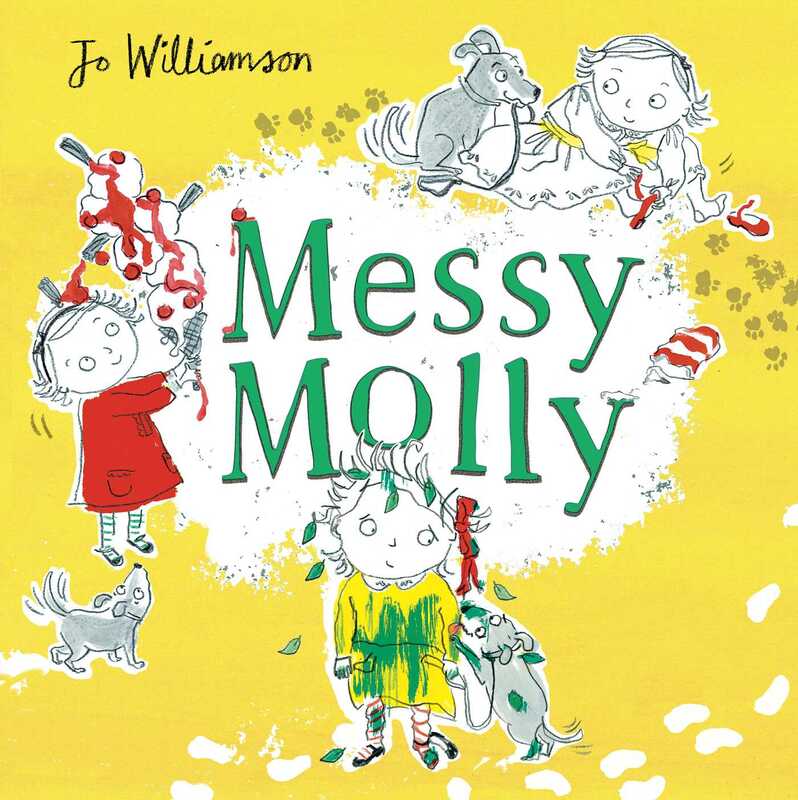 A fun picture book about a messy girl and her dog trying to keep clean for her big performance! Molly is very messy, so she tries to practice keeping clean during the week to prepare for her big singing performance at her school on Saturday. But she puts on her dress and gets messy while eating spaghetti, being out in the rain, falling in the mud, baking a cake, eating ice cream, and playing in the grass. On Saturday, she works as hard as she can to avoid all the messes she encountered during the week. Molly makes it to the performance squeaky clean! Well, almost; she does have a few pawprints on her back from her dog, but no one can see them!